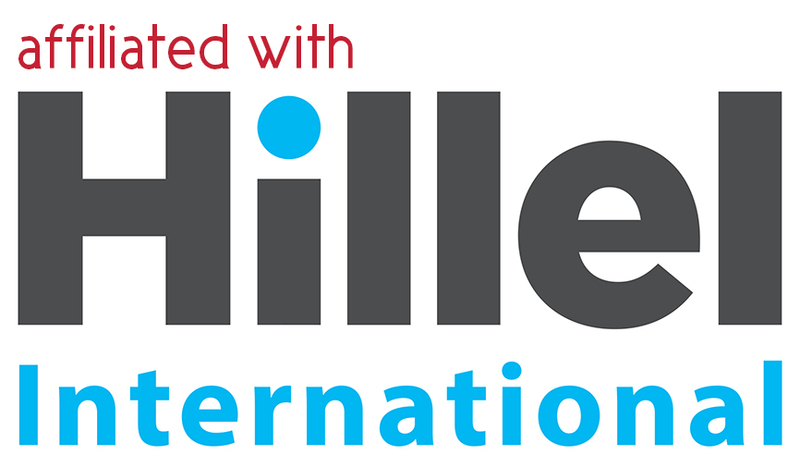 Are you interested in claiming your free Birthright Israel trip? Here you can find out more info! Scroll down to request more information and sign up for our info list for our trips every winter and summer break. 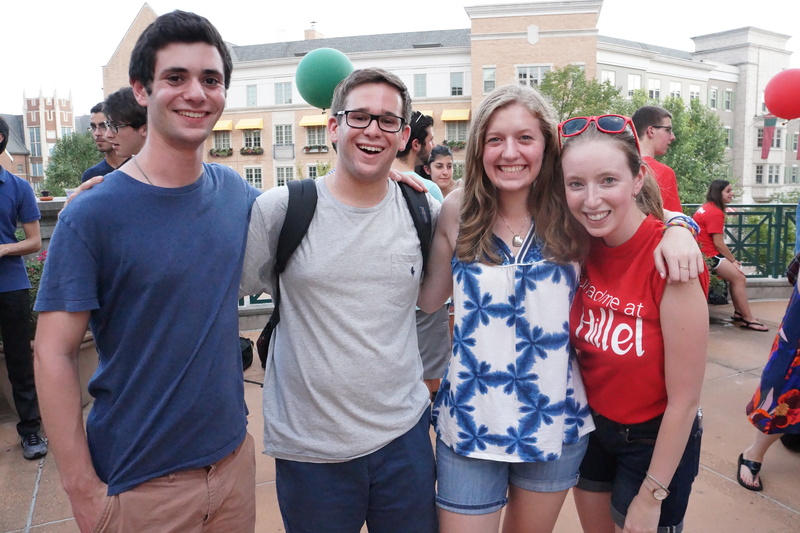 As registration gets closer, you will receive detailed information about how to sign up for the WashU Hillel bus! For more information about this summer, please see below. 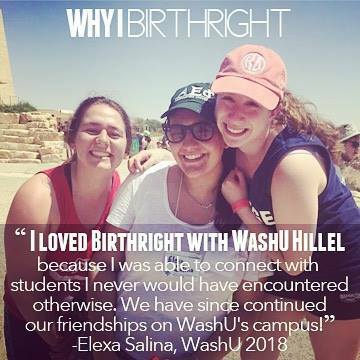 And click on the photos above to read testimonials from past WashU Hillel Birthright participants! Click here for eligibility information. 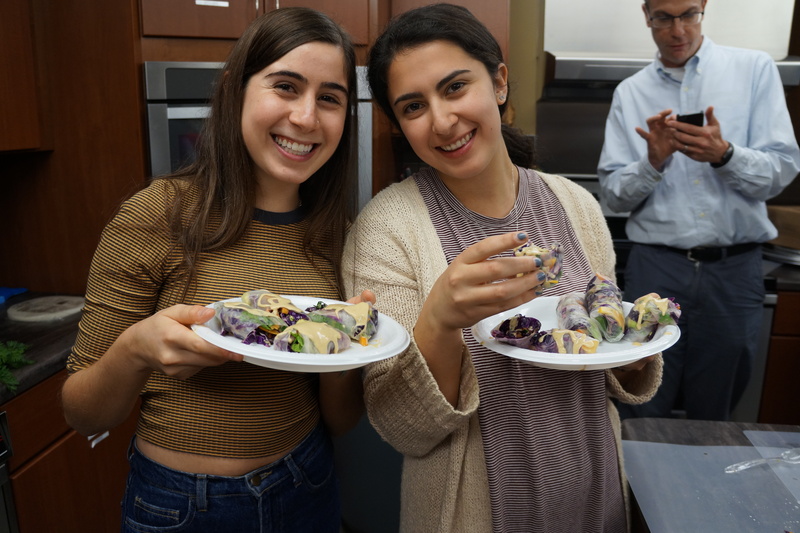 Interested in joining us for Summer 2019? Click here to register and claim your spot! Our Summer trip is May 13th-24th, 2019! 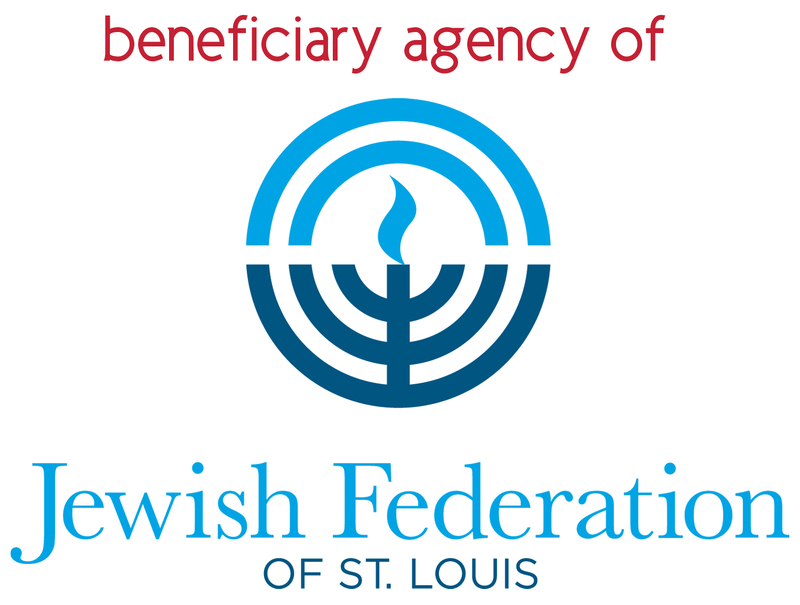 Email Rabbi Jordan at rabbijordan@washuhillel.org for any questions you may have! What is special about Israel Outdoors? Our Birthright trip provider is Israel Outdoors. Why do we travel with them? There are many reasons - but we'll share 4! 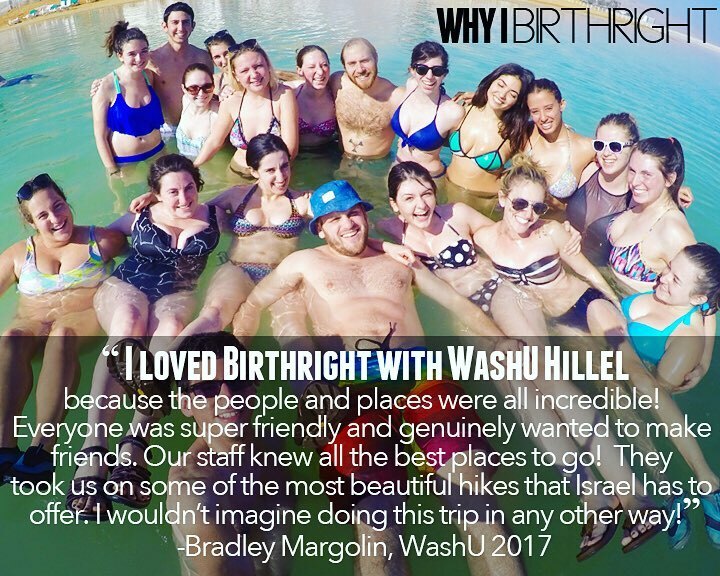 We know you deserve the best - which is why we travel with Birthright's most popular trip provider. It's non-denominational - Israel Outdoors is unaffiliated with any particular Jewish movement. This trip is geared for all of you, regardless of your Jewish background! 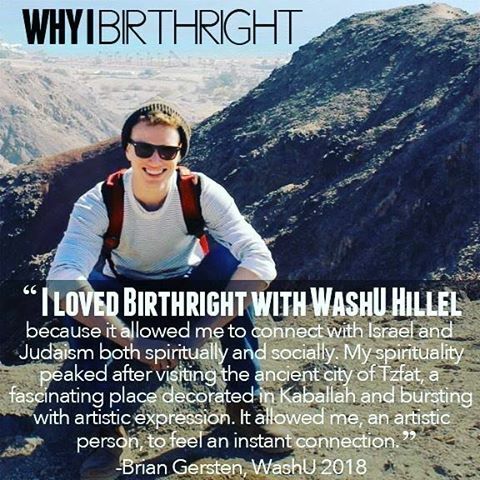 It's actually the only non-denominational, pluralistic Birthright trip offered specifically for WashU students. While we tour all throughout Israel, there’s a special focus on Israel’s natural beauty and outdoor exploration - we get extra opportunities to experience Israel’s landscape in a unique, awesomely fun way. We write our own itinerary and have our own tour guide that we have traveled with for the last four seasons. 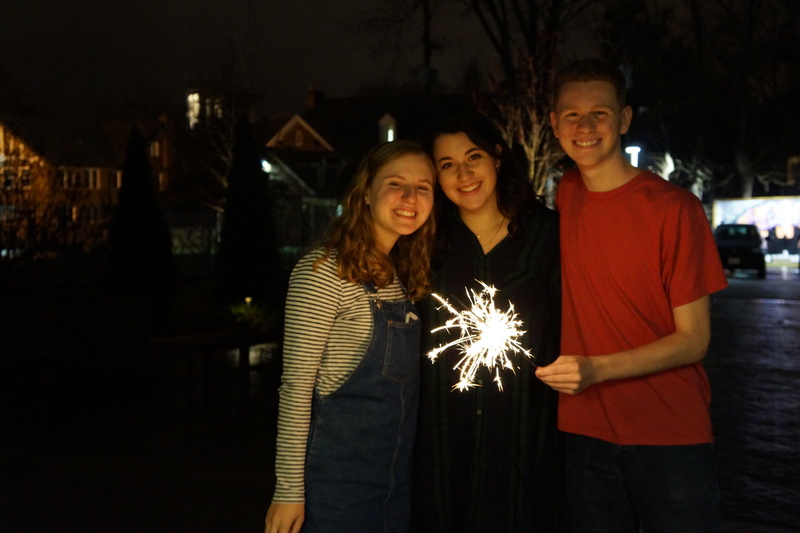 We have hand-picked our favorite spots that WashU students have loved the most! You can also click here for more information about Israel Outdoors! Interested in joining us this winter? Registration opens in September! But you can preregister for a priority spot at israeloutdoors.com/washu. Complete your registration on registration day at israeloutdoors.com/washu. Make sure to Tlalim-Israel Outdoors is set as your trip organizer in the Primary Application. Make sure either or both of the Washington University in St. Louis trips are set as your trip selection. Don't forget to submit your deposit! Once you submit your deposit, within 24 hours Israel Outdoors will email you a link to the Secondary Application. Log in and choose the Washington University in St. Louis trip(s). Wait for a "Trip Offer Email" from Israel Outdoors. Once you receive it, accept the spot! 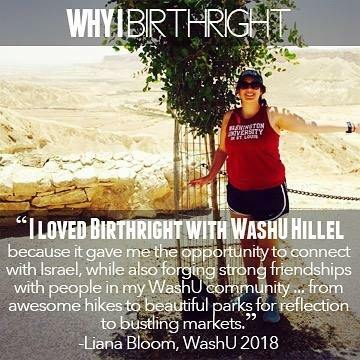 Want to go on Birthright Israel this summer, but the WashU trip dates don't work for your schedule? Never fear! Let us know and we can set you up on one of any of Israel Outdoors' national or specialty trips. 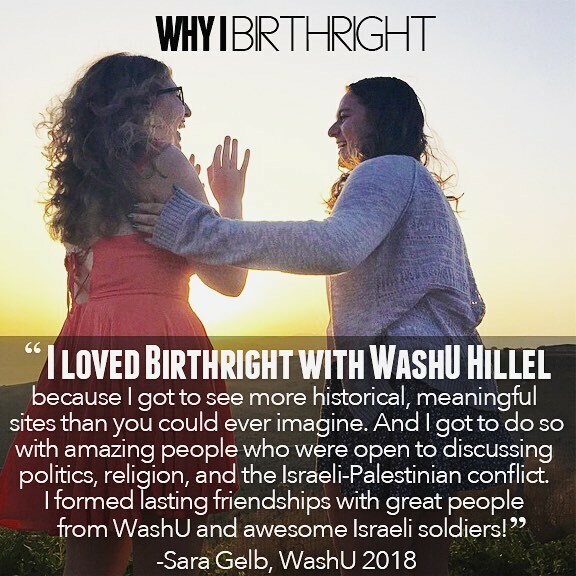 What if I want to go on Birthright Israel with friends or siblings who don't attend WashU? As long as your friend/relative is eligible for Birthright Israel, they can apply for our trip as well! Just email Miriam and we will make sure to look out for their application. 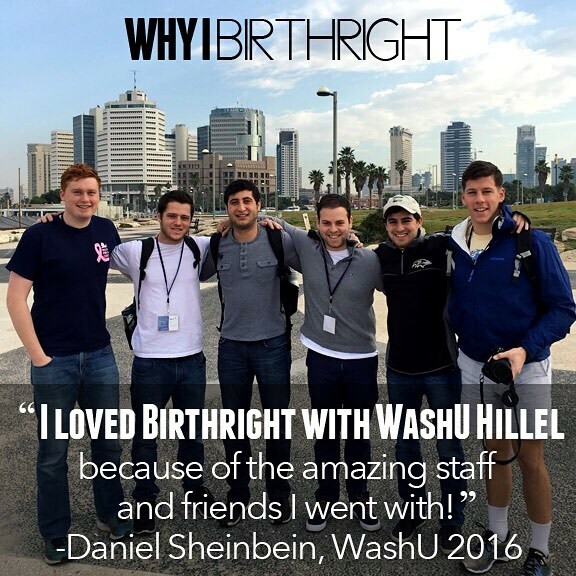 Email rabbijordan@washuhillel.org No question is too small, we promise!